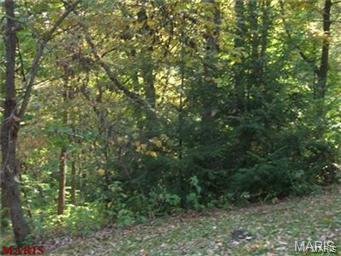 LOOKING FOR PRIVACY - Come see this beautiful, private 6.06 acre lot. Residential home site at the end of a cul-de-sac with secluded lot and scenic view of wooded valley. Gentle slope with no drop off affords a perfect spot for a walk-out basement Located in the City of Wildwood with a Chesterfield mailing address. No sewer or water to the site.